Get firmer, stronger and more toned abdominal muscles with this effective Abdominal Muscle Toner. Abdominal and oblique muscles are hard to train and tone up, but don’t be disheartened! 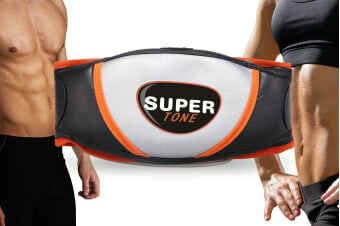 The SuperTone Ab Muscle Toner makes use of technology to help you target these areas. 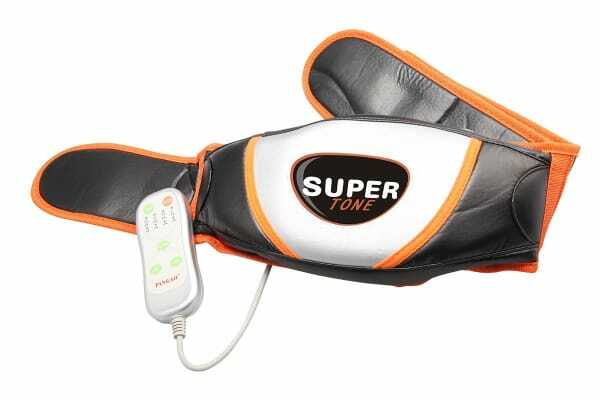 It uses a unique combination heating and vibrations to cause contractions to strengthen and tone your abdominal muscles, increase circulation and also apply a deep heat massage. 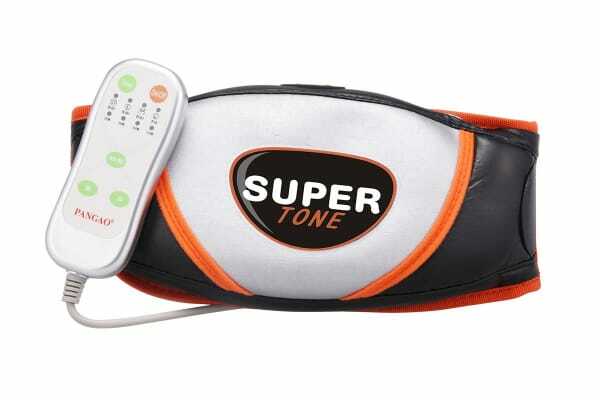 Use on auto mode or manually set the intensity and direction of massage to suit your needs and comfort. We recommend that you talk to a doctor before starting any weight loss program. Min waist: 21" Max waist: 49"
It's easy to use and after the first time I used it, I felt better! Early to evaluate however more than satisfied with the product.